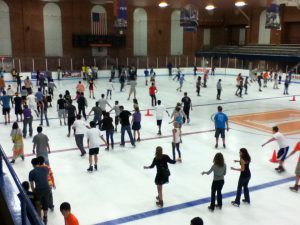 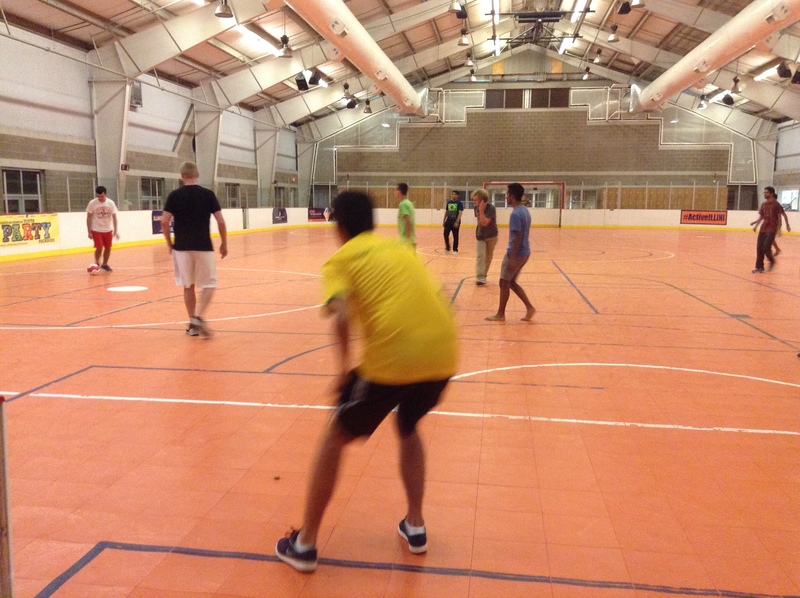 Perhaps one of the longest standing traditions at Campus Rec, I-Skate is a great way to cool off at the coolest place on campus after a long day of moving! 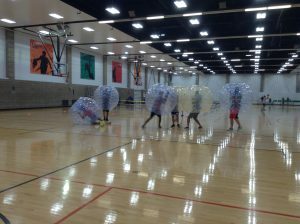 Skate rental and admission on this day are FREE and Campus Rec will have pizza available to students attending this event. 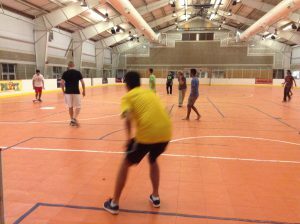 After cooling off at the Ice Arena and enjoying some pizza, head on over to CRCE (Campus Recreation Center East) for dessert from Insomnia Cookies! 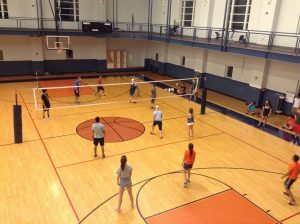 The facility will be available for open recreation for all students, so be sure to stop by and ride the slide at the newly renovated indoor pool, play basketball, indoor soccer, board games, and more! 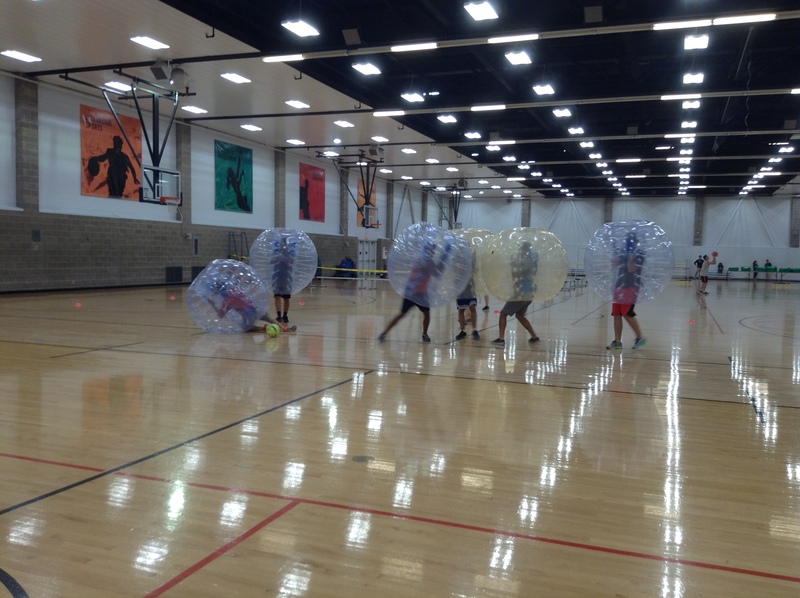 Trust us when we say, you don’t want to miss Illini Frenzy! 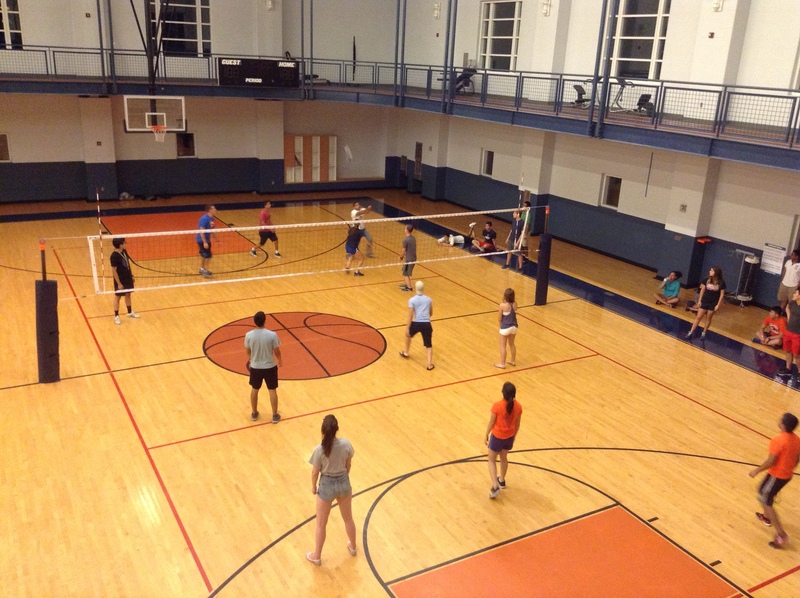 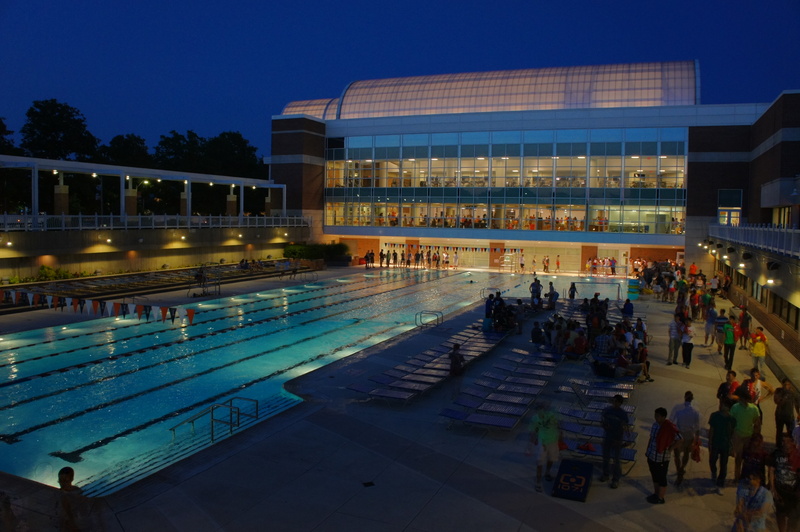 At 340,000 square feet, the ARC (Activities and Recreation Center) is one of the largest rec centers in the country! 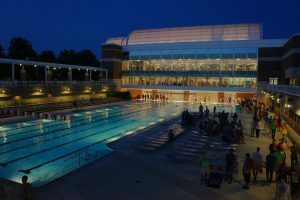 Not to mention, nearly every square foot of this facility will be packed with giveaways, food, games, and activities. Come out to the quad for this event and learn about all of the different organizations and departments on campus! 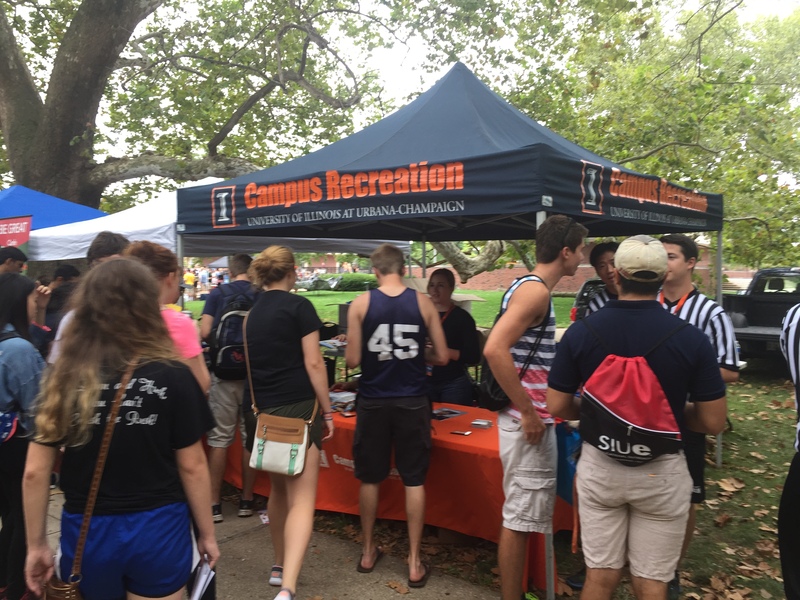 Be sure to find the Campus Rec booth near Gregory Hall and Foellinger for giveaways and activities to help show you what it means to be an #ActiveILLINI.